Are you in need of an electric generator? Come to Washington Electric, the exclusive dealer of Generac generatorsin Fife, WA. Our family owned and managed business offers comprehensive generator services that include sale, installation, repair and maintenance. 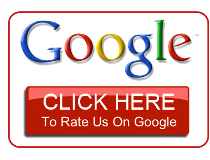 We enjoy an excellent reputation as a reliable and customer-friendly dealer. For your convenience, we also offer online sale of Generac generators. And we make sure to use cutting edge encryption technology so that your generatorpurchase is completely secure and safe. 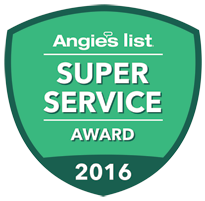 Washington Electric is proud to be the recipient of Super Service Award from Angie’s List, and we are forever striving to maintain the high standards of service that our customers have come to expect from us. We are living in a contemporary society now days, where everybody depends a lot on electricity. Whether it is your home or office, electricity is most essential to perform the daily tasks. In this fast moving world, you just can’t afford to have your work disrupted because of brownout. Advancements in technology have led to the development of electric generator to help you face power shutdowns. These generators are extremely helpful at times of power-cut and grid failures. Using the electromagnetic field, this electric generator supplies energy; hence making sure of smooth flow of work at home and office. If you are a resident of Fife and don’t want any interruption in your and your family’s routine activities, you should get your home generators from Washington Electric. Why Choose Washington Electric in Fife? 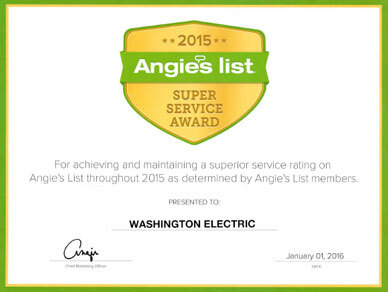 We, at Washington Electric have always had a single goal, the satisfaction of every customer. 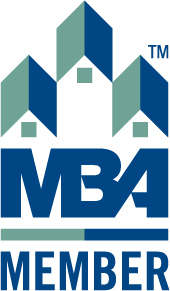 The amount of referral business generated by our existing home generator customers in Fife, reassures us that we are on the right track! Tired of frequent and unexpected power cuts in Fife, WA? Don’t waste time anymore. Install power generator today. Call Washington Electric at 425-332-5855!